SystemCare has a proven track record of reducing cost and call backs to help housing providers reach their heating and tenant satisfaction KPI's. It's a bespoke blend of training and quality products designed to deliver lifetime boiler protection by providing everything the heating engineer needs in a single box. Best practice water treatment is made as fast and as simple as possible for installation and servicing teams, enabling heating systems to be cleaned and protected in line with regulations and boiler manufacturer recommendations. The benefits of adhering to water treatment best practice include improved performance, improved system reliability, increased energy savings for tenants, positive contribution towards meeting carbon targets, and, prolonged system life. SystemCare's blend of products, training and reporting is bespoke for each and every project, tailored to your requirements. Targets accumulated corrosion debris in as little as one hour. Provides protection against corrosion and limescale, maintaining an efficient, reliable system. Combines powerful magnetic filtration and unique Vortex Core to deliver effective retention of circulating system debris. 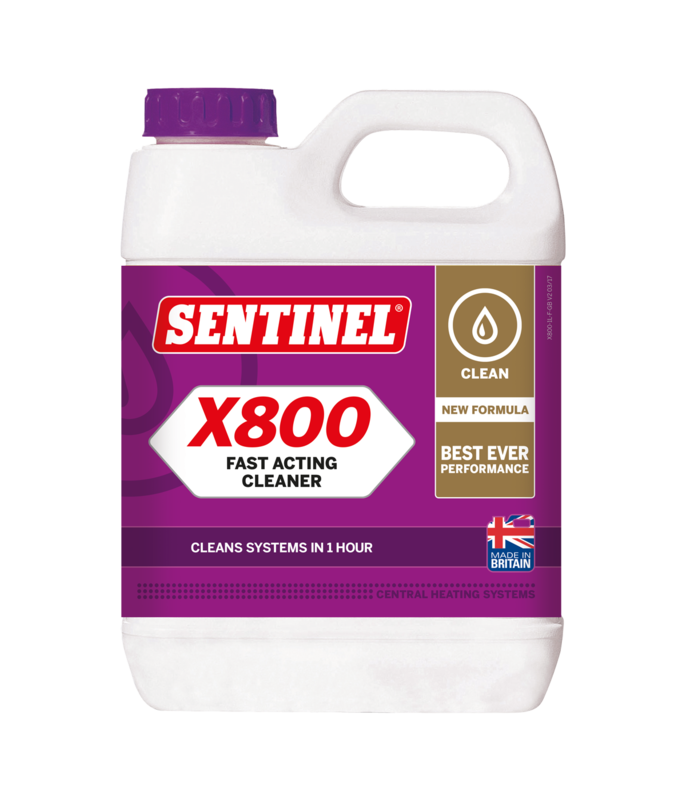 A low-maintenance and cost-effective solution for the prevention of limescale build up. SystemCare has been designed with market-leading products and services to ensure that each boiler recieves the required type and level of water treatment upon installation. To make the treatment process easy for customers and add value for tenants, we make sure stakeholders know how best to use Sentinel products to optimise heating system performance with Sentinel Certified training.